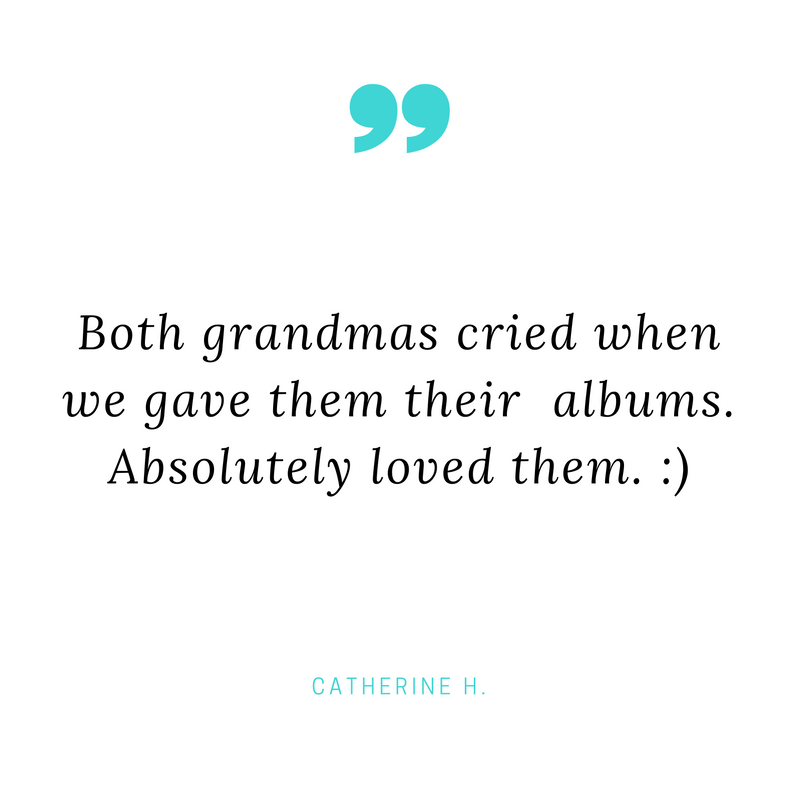 Custom Albums Designed With Love. Hold On To Your Memories. They take too long to create. Your photos are a disorganized mess. You can't customize the design the way you want. 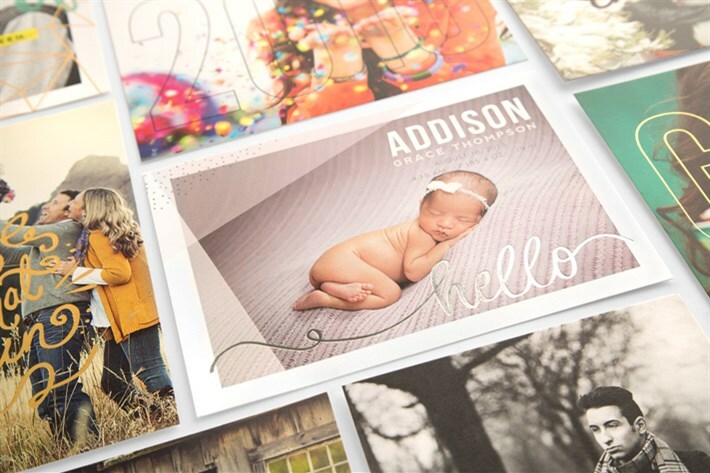 Relax while our team of professional designers personally gather your photos and social content, creating a premium scrapbook of your family's moments and adventures. 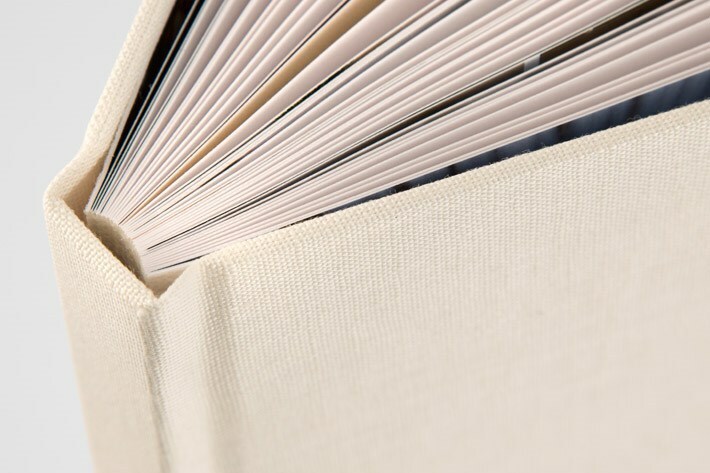 Preview your album online, then approve for print. A memory not saved can be lost forever. Hold on to your memories...with Shortcake.